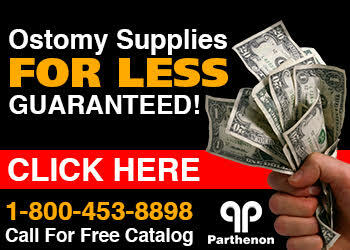 The Parthenon Company Blog - Specialists in Wound and Ostomy Supplies: Calling All Young People With An Ostomy - Colostomy, Ileostomy, Urostomy Etc. Calling All Young People With An Ostomy - Colostomy, Ileostomy, Urostomy Etc. The 2013 Youth Rally is quickly approaching and they need help tracking down youth with bowel and bladder diseases including Crohn's, Colitis, Bladder Exstrophy, Hirschsprung's, and Spina Bifida. Young people with diagnoses like these often feel alienated because they do not know anyone who shares their medical or emotional experiences. This event is educational, fun and promotes and warm and friendly environment for youth affected. The 2013 Youth Rally is coming up fast - July 15-20, 2013 in Seattle, WA. You can also help get staffers for the event too! Go to the above website for more information.